“Ministers and church secretaries have received a pack of information about the Past Case Review: in response to a number of questions and concerns here is some additional information. Why a past case review? A number of organisations in the UK have faced allegations in recent years that they have not dealt well in the past with concerns about the behaviour of employees or others associated with the organisation. The United Reformed Church is not exempt from this, so in order to try to ensure that as a Church we take seriously any concerns which may previously have been mishandled the Past Case Review has been set up. The first phase of this looked at Ministers’ files, to see if there were issues that needed to be re-examined: where these were found (and they were very few) they have been investigated. The second phase of the Past Case Review is starting on October 4th 2016. The general public will be advised through the media that there is a process for concerns to be raised relating to the behaviour or conduct of anyone associated with the URC since its formation in 1972. The Past Case Review A5 leaflet explains how people can raise a concern, and explains what will happen next. It includes a diagram to explain the process. 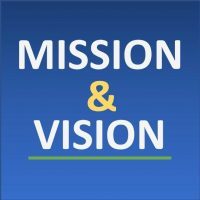 What do churches need to do? 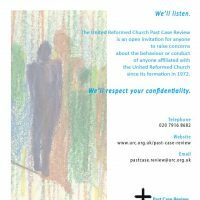 The A4 sheet ‘Churches Preparation’ explains that if someone in a local church discloses a concern from the past, the local church should refer that person to the Past Case Review process (through the secure phone, email or website link). Any disclosure about a current concern should continue to be dealt with by the local church Safeguarding Co-ordinator, or the Synod Safeguarding Officer, Roger Jones, as has previously been the case. It may be that the Past Case Review creates feelings of shock or distress for some people in local churches. 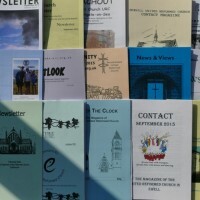 The A5 leaflet ‘A suggestion for worship’ offers a simple act of worship for local church use, where an act of worship is felt to be needed as part of pastoral care. What if we need more help? 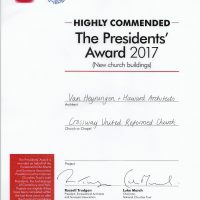 Local churches should feel free to contact the Past Case review team at Tavistock Place (the details are in the information pack) or your Synod Pastoral Advisor. There is also a list of Counselling services and helplines on the back of the Past Case Review A5 leaflet. A a poster to go on church noticeboards or become a page in your church magazine will be available to you in the New Year.